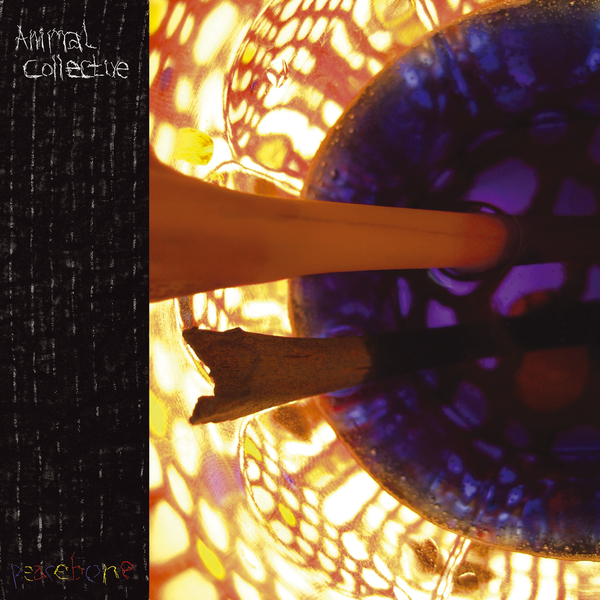 At last, a first taster of Animal Collective's new material arrives in the shape of album joint 'Peacebone' and fan favourite, 'Safer'. The former track is lifted off the forthcoming Strawberry Jam full-length and premiers the band's latest take on their freakish, always unique sound. 'Peacebone' resides on just the right side of the divide between eccentricity and wilful kookiness, dishing out a lolloping, boundlessly energetic piece of synthesizer silliness that still succeeds in retaining the band's alchemical way with a tune. That B-side is the real reason you need this though. It's a sprawling beast of a song, taking all kinds of twists and turns in musical terms, mixing earnest piano lines with concrète sounds and a rambling, poetic vocal from Avey Tare. There's so much packed into 'Safer' it's hard to give a decent account of its oddly majestic quality. God knows why it didn't make it to the album, but thankfully you can grab it right here and now!